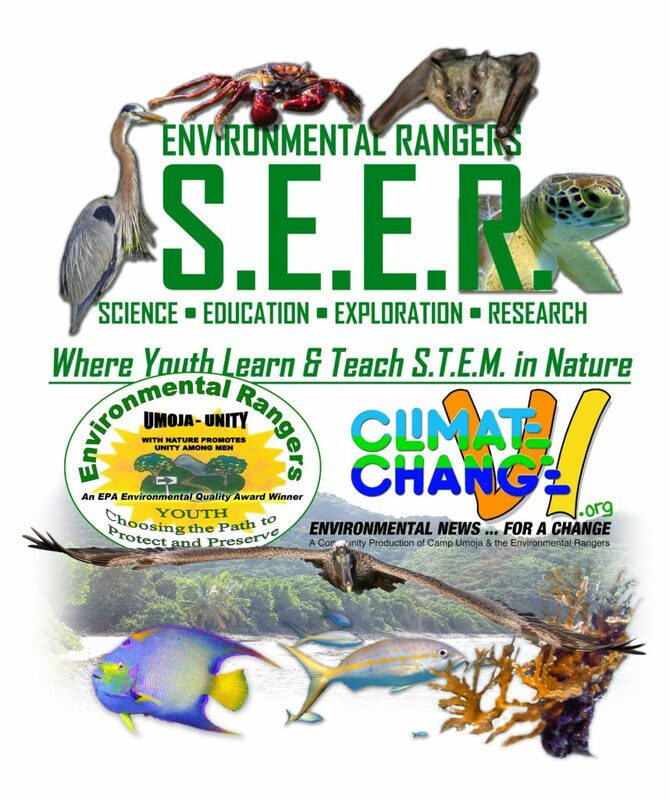 ← Are Rats Destroying our Coral Reefs? 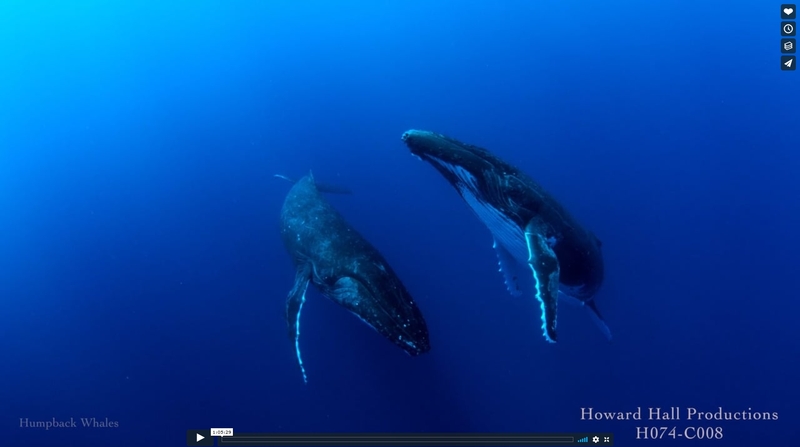 Wild Window – Whales from Howard Hall on Vimeo. Whales is one of five hour-long “ambience” videos created as part of our Wild Window Series. Wild Window was originally created to demonstrate Sony 4K technologies and was later available on Amazon Prime. 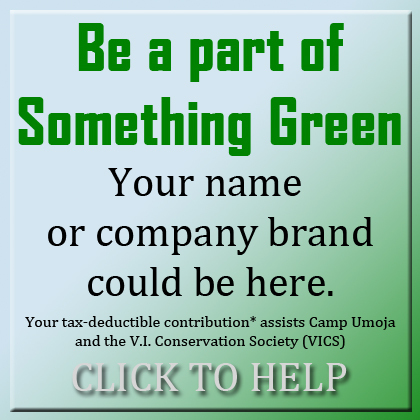 The videos were intended as background art to be displayed on large high-resolution televisions. 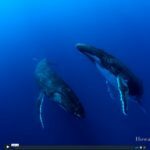 For those interested in stock footage of whales, this low resolution version Whales includes three species, humpback whales, sperm whales, and blue whales (appearing in that order). The video has been annotated with clip file-names for reference to high resolution files. Note: this is a very low resolution version of the originally 4K video.